Imagine what it’s like to land on this website page and not be able to navigate it easily? How about desperately needing to find information and finding the information isn’t accessible to you because you have a disability? Designing a website or building an app that is ADA and WCAG compliant will grow your customer base and prevent your business from receiving lawsuits. Website accessibility is the process of designing your website so that visitors are able to acess and navigate your site regardless of their disability. According to the 2014 Global Economic of Disability’s Annual Report, one in every five people in the world has a disability. As the global population ages, this number will continue to grow. Website accessibility compliance isn’t just marketing strategy; it’s necessary to avoid potential lawsuits. Created in 1990, the Americans with Disabilities Act (ADA) legally protects individuals with disabilities from discrimination. 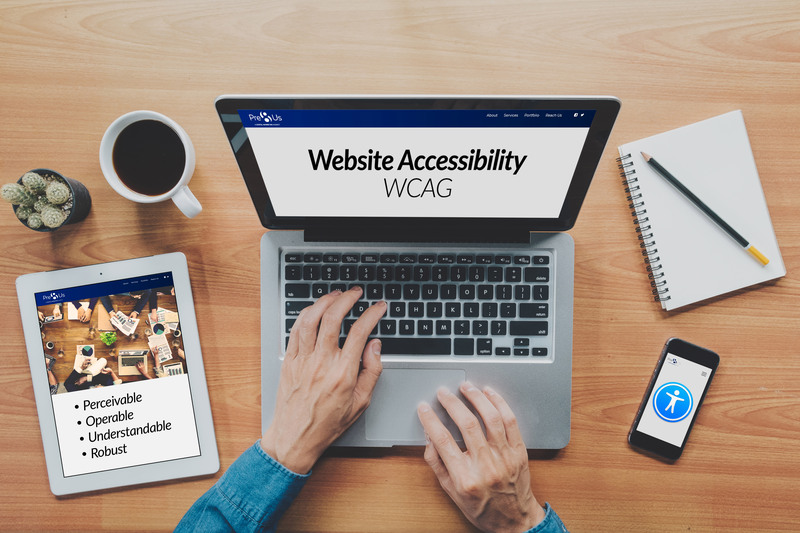 Website compliance falls under the ADA and is overseen by the Department of Justice (DOJ).The DOJ plans to adopt the, “Web Content Accessibility Guidelines (WCAG) 2.0. in order to enforce website compliance” For more information on WCAG 2.0, click here. Website accessibility lawsuits are on the rise nationwide, particularly in retail and hospitality. Anyone who visits your website, regardless of disability or age, will need to access information easily. This is extremely important for every business as your website takes them through all the information regarding your company, and will help your business reach a larger and more diverse audience. Ready to Make Your Website Accessible to Everyone? 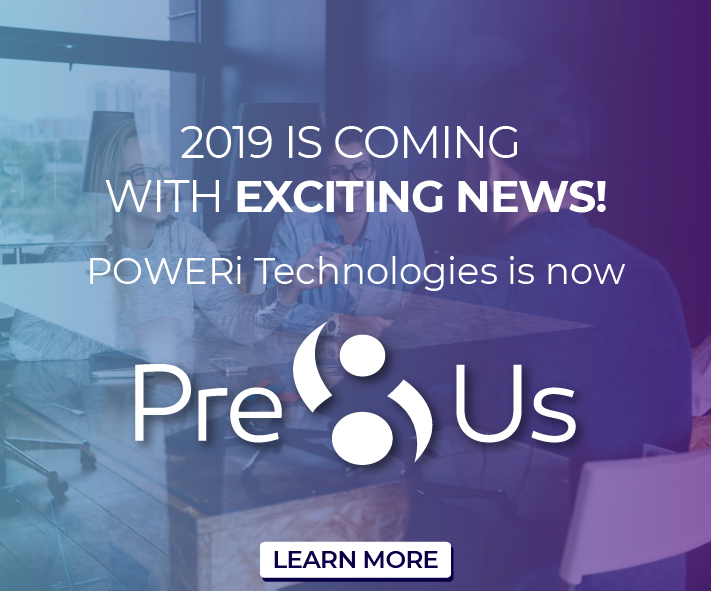 Click here to contact a Pre8Us team member today!